This product offers a trial period of 21 days for members referred by Caleb Roth. Three weeks give you adequate time to source, list, and potentially sell your first few flips before your first bill even comes due! 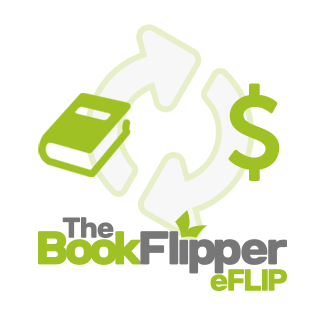 Access to eFLIP University – Learn advanced strategies for finding profitable flips. Whether you’re brand new to flipping or have experience, there’s something here for everyone.